Ask Granny’s tips about Easter Music, Books for Easter, Easter Crafts, and Easter Recipes. 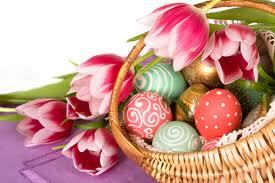 Special Discount Offers for Easter! 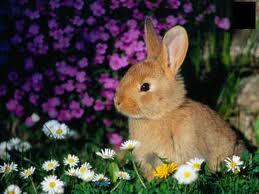 Before we know it Easter will be here announcing spring and all its glories. 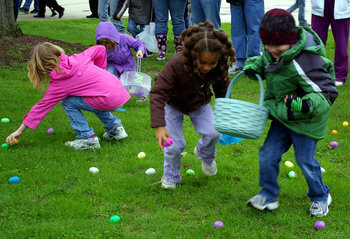 If you look at http://www.daniellesplace.com/html/easter.html you will be sure to find some fresh, new ideas for both filling Easter baskets for your grandchildren and for fun activities and games to play with them. You’ll find the cutest Easter crafts you’ve ever seen plus games, printable color sheets and lots more. Most of the craft ideas require materials that you already have around the house. Some of the projects are coupled with the educational skills children gain by doing step by step projects like these. Take a look! This site is everything Easter. You will find songs, games, books and candies. You will find activities to do and crafts to make. How about putting together a basket filled with Easter books plus the familiar candies? Or maybe you would like to know how Easter is celebrated all around the world. From trivia to toys, poems to party ideas, this site will help you get ready for Easter fun. The latest most original chocolate Easter eggs.Perfect for token Easter gifts or to buy for Easter egg hunts. Open up Activity Village’s web pages filled with a selection of Easter Activity for the kids and grandchildren of all ages! Jokes to share, crafts to make, puzzles to sort , colouring pages to fill, origami to make, not forgetting making and drawing Easter bunnies and chicks! Grandpas and grandmas will be busy this Easter! THE BUNNY HUTCH at Kids Turn CentralHere is a fun website for your grandkids. 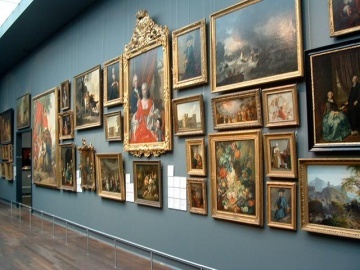 This site is filled with craft projects, color pages, games and puzzles of all kinds. If you want to print off some color pages for your little ones to enjoy or find some craft projects to do together, this is the place. How about paper mache eggs or an egg cubby house gift box to make together? If the grandkids are visiting you, sit them down at this site to play Easter Egg concentration, Easter word jumble, or to do a variety of click and drag jigsaw puzzles rated easy or hard. Design an Easter bonnet with items sitting around the house or go all out and purchase a straw hat to decorate using the step by step directions found here. 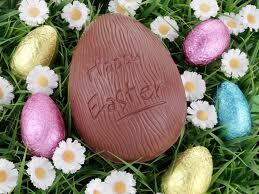 Play the Easter Egg Game or learn how to put on your own Easter egg hunt in your own home or garden. The Bunny Hutch will keep you and your grandkids entertained for hours. Creative ideas for making Easter surprises! Painting , making Easter gifts is always a source of fun for all the family.Get some fresh Ideas and get started on creating an Easter Surprise! Start thinking about making Easter Arts and Crafts. Order now your Easter goodies for the children! 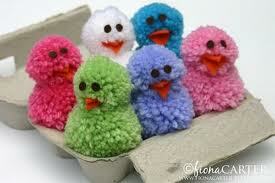 Granny suggests a look at these fun, original, and imaginative presents for Easter time. Well-priced and for children aged 3 years and up. Before you start thinking about egg hunts and chocolate bunnies etc… give the grandchildren a lesson about the significance of Easter day! Easter Sunday is the high point of the festival. 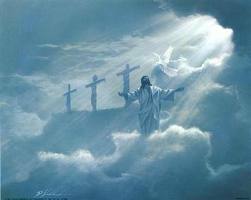 A day of parties, gift giving and above all a celebration that Jesus rose from the dead and lives forever. Great resource page to know about Easter Day. 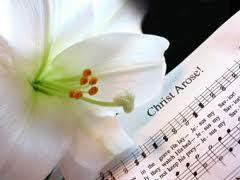 A good selection of easter music ideal for Easter services, Easter parties, reflection or gifts. Lent and Easter resources for children. 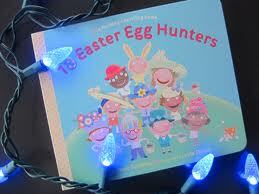 Affordable childrens Easter books. Wide range of books for childrens of all ages.